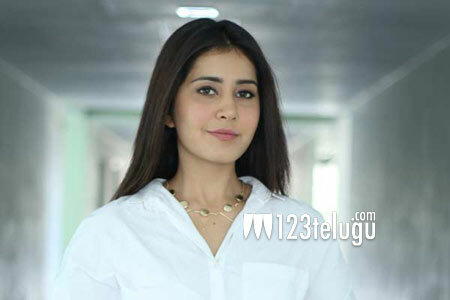 As per the latest update from Tamil media circles, young actress Raashi Khanna is all set to make her debut in Tamil films. Apparently, Raashi has been roped in to play the female lead in Siddharth’s next film, Shaitan Ka Bachcha. Raashi currently has her hands full with a couple of high-profile projects in Telugu. She will soon be in Ram’s Hyper and Gopichand’s Oxygen. Shaitan Ka Bachcha is being directed by G Karthik, a former assistant to Shankar.